How to Port Out from Aircel to Any Other Network Using UPC Method? How to Port Out from Aircel to Any Other Network Using UPC Method? 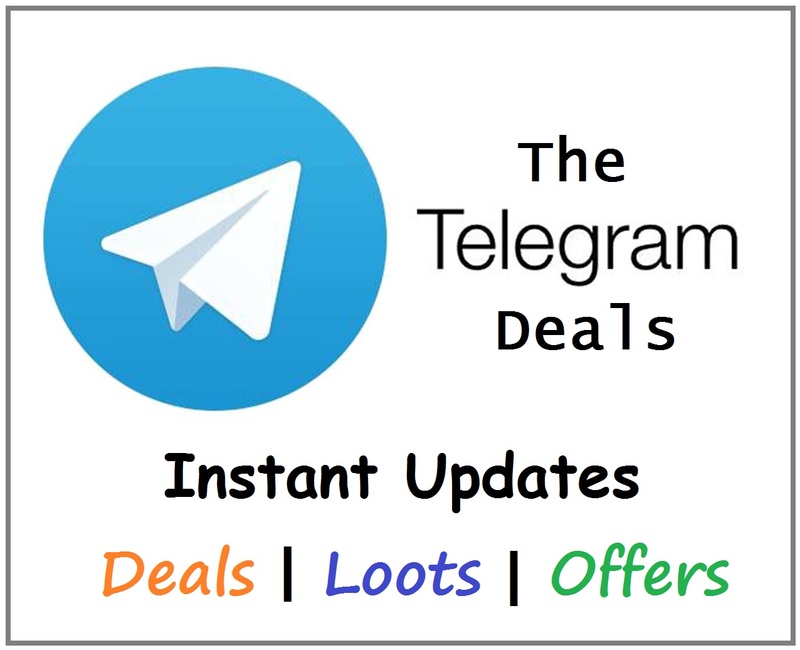 – If you are using Aircel network then you might be little upset due to the rumours and news you listen or read about Aircel going to Shutdown. Well, this news is little true and more of it are rumours. Aircel is currently facing some issues in some states due to which network coverage has been affected to a high extent and hence its users are panicking and thinking to port out (Aircel MNP) from Aircel to any other stable Network such as Jio, Airtel, Idea or Vodafone. If you are one of the victims and thinking to Port out and not getting a network to get Aircel UPC code then this guide is for you! 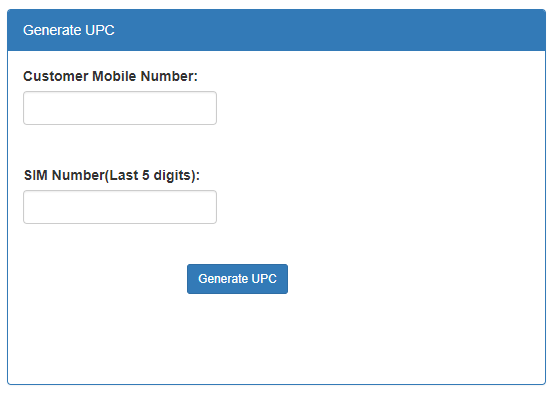 3 How to Generate Aircel UPC Code? 4 How to Port Out from Aircel to Any Other Network Using UPC Code? Update: Online Aircel UPC Generator (ekyc.aircel.com) is working fine now. Follow the steps below to Generate Aircel UPC Online! Well, this news is still a mystery I can say. Yes, the news that Aircel is facing financial crises is true because, after the Jio era, the telecom market has totally changed. Most of the small operator firms have decided to join other big giants whereas Aircel decided not to give up resulting in the bad condition. As per the news, Aircel has finalised to discontinue its services in 6 states of India which are Gujarat, Maharashtra, Haryana, Himachal Pradesh, Madhya Pradesh, and Uttar Pradesh (West). So now, How to Port Out from Aircel to Any Other Operator or Network? Or How to Get Aircel UPC Code without Network Coverage? ALSO READ: How to Link Aadhaar Card with Aircel Mobile Number through Call? How to Generate Aircel UPC Code? So here we have two instances. First, if you have Aircel network coverage in your Area and if your Aircel Sim is working fine then you can easily generate UPC code or Aircel Port Code just by sending an SMS from your Aircel Number. Second, if your area is receiving no network coverage in your Aircel sim then that’s the big issue. In that case, we have a trick or way out to generate Aircel UPC Code through any other operator sim or number by giving a call. Well, we will guide you through both the ways. If you are having Aircel Sim Working with good network coverage then just follow the given steps to generate Aircel Unique Port Code (UPC). Step 1: First of all, write a Text SMS given below and send it to 1900. Example: If your Aircel Mobile Number is 78xxxxxx00 then just write an SMS: PORT 78xxxxxx00 and send it to 1900. Step 2: Within next few minutes (or hours sometimes), you will receive an SMS from Aircel containing UPC Code (Unique Port Code). Step 3: Just save that UPC Code which we will be using to Port out from Aircel to another network or operator. So this was the easiest and straightforward method to Generate Aircel UPC Code but this works only if you have Aircel Network and Sim working properly. In case, if you are receiving no network in Aircel Sim then just follow this method to generate Aircel Port Code. 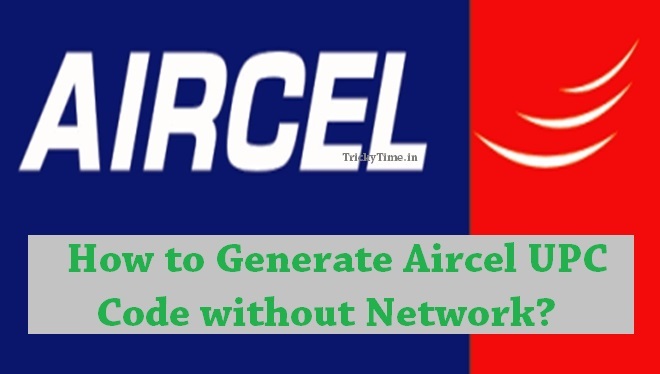 This method will help you to Port out from Aircel without the network in your Aircel Sim. Step 2: Install and Open the App. This app can read your Sim data even if your sim isn’t in the Network Coverage. We need Last 5 Digits of your Aircel Sim Serial Number. So just click on Copy Last 5 Digits of Serial Number. Last 5 Digits of your Aircel Sim Number will be copied. Just make note of it, we will need it ahead. Step 3: Now give a Call on the given below number from any of your active mobile number (operator doesn’t matter, a non-Aircel number will also work). Step 4: You will be asked to enter your Aircel number. So using dial pad, enter your Aircel Number which you want to Port out. Step 5: Then you have to enter last 5 digits of your Aircel Sim Serial Number. 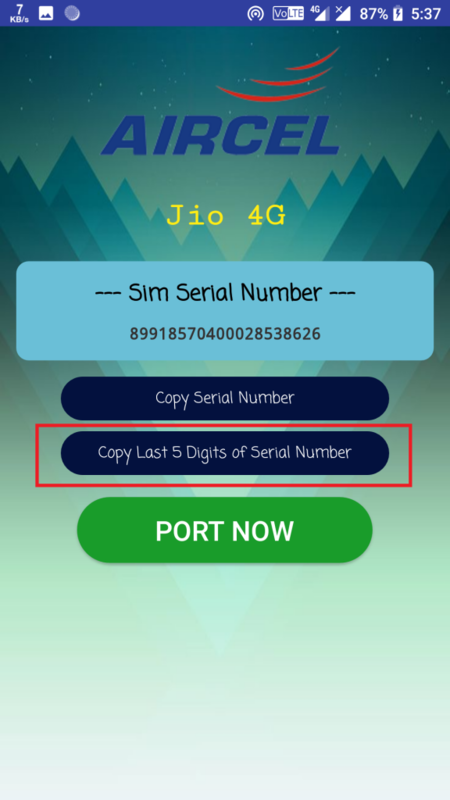 We have got a serial number from Sim Card app (20 Digits Sim Number). Just check the last 5 digits and type it through dial pad. Step 6: Yippee, that’s it. Within next few minutes or hours, you will receive an SMS with the Aircel UPC Code (Unique Port Code) which will be used to Port out from Aircel. Just note down this Aircel UPC Code (Port Code) and follow the guide below to port out from Aircel using UPC Code method. MUST READ: How to Change Address in Your Aadhaar Card Online? Full Guide Link: How to Generate Aircel UPC Code Online from EKYC.AIRCEL.COM? Step 3: Lastly, click on Generate UPC button and you will get your Aircel KYC right on the screen. Just make note of it. Step 4: Now you have got your Aircel UPC Code so you can Proceed ahead to Port your Aircel Number. NOTE: Most of the times, the first 2 digits of the UPC are incorrect. The first 2 digits depend on the circle you are in, so we have the list of circles with their respective first 2 digits of UPC Code. So you can replace your first 2 digits of UPC code with the one given here (as per your circle/state) and then try porting out. How to Port Out from Aircel to Any Other Network Using UPC Code? So finally we have got Aircel Port Code or UPC which is used to request a port out to any other network. Just follow the steps below to complete the Porting out process and get a new sim from another operator. Step 2: Ask them to issue you a new Sim on the same Aircel Number (Port Our Request). They will assign you with a new sim and ask you for the Aircel UPC Code. Just submit them the UPC and the documents required for SIM KYC. Step 3: That’s it. You will get your new sim from your choice network operator with the same Aircel Mobile Number you used. That is, your Porting out from Aircel to any other network is complete. Most of the users are facing issues with First two digits of Aircel UPC Code. When they are generating Aircel UPC Code from https://ekyc.aircel.com:444/ekyc/genUPC.html (Aircel UPC Code Online Website) or through IVR Call method then the UPC Code generated is not working at times. So the issue may be with the first two digits of the UPC Code which varies with respect to the Circle you are in i.e., the state in which you have got your Aircel Sim Card. In such cases, just replace the first two digits of your Aircel UPC Code with the code given below as per your Circle or State and then retry Aircel Port Out. 1. How can I Port out from Aircel if I have got the Aircel sim in last 90 days? Well, Porting out requires you to be at least 90 days old customer of existing network. But in the Aircel case, TRAI has given permission to Aircel to issue Unique Port Code to the customer even if he/she is less than 90 days old customer. So you can easily port out from Aircel to any other operator. 2. What is the last day to Request Aircel UPC or Port out from Aircel? As per some news, Aircel is asked to send the Aircel UPC code to every customer who requests and the UPC code will work up to 10th March 2018. Though this news isn’t confirmed, we suggest you get your Aircel UPC or Port Out from Aircel before this deadline. 3. Is there any way to Generate Aircel UPC Code Online? Yupp!! Finally, Aircel is again back with an Online tool which helps users generate Aircel UPC Code Online with a single click. Aircel Official Website (https://ekyc.aircel.com:444/ekyc/genUPC.html) is now working perfectly and many users are now able to generate correct Aircel UPC Code. Now you can request Aircel UPC using IVRS Call Method and now we also have an online method. And for some people, the SMS method is even working. 4. What is UPC (Unique Port Code) or Aircel Port Code? Unique Port Code is a Code which you need to generate from your current network if you are thinking to switch network or port out. You have to provide this Port Code to the new network you are switching to in order to facilitate the Port request. 5. What does Port out or MNP mean? In simple words, MNP or Port Out means to change or switch mobile operator or telecom network without changing your mobile number. Let’s say, you are currently Aircel customer with the mobile number as 91xxxxxx56 and you are thinking to switch to Jio keeping the mobile number same then you can do it through MNP (Mobile Number Portability) or Porting. None of this method are working. Please generate my UPC code. Please generate my upc . Mobile number – 8802734996 Last five digit of sim number is 73533. Delhi circle. plzzz help me sir …. Please generate my upc . Mobile number -7059617825. Last five digit of sim number is 18796. Kolkata circle. Kindly help me to get UPSC code for my Aircel No: 9942698260 and the sim digit is:47291.
and the 5 digit for the sim is:47291. i couldn’t get for the last one week. PLEASE HELP!!! i WOULD BE SO SO GRATEFUL…….!!! The initial two digits have to be alphabets. So may be it’s correct. Go and try porting out. “Dear Customer(9807912134), your UPC is DE315325. Your Aircel UPC Code is GO613528 or DO613528. I am unable to get UPC. The first two digits depend on the Circle. So if the above code isn’t working then you can try replacing first 2 digits with the circle digits i.e., DS (DS488747). I HAVE GENERATED UPC BUT CODE STARTS WITH GK AND ANOTHER ONE PK. First 2 Digits should match the digits of your circle. Just match it with your respective circle, if it doesn’t match then just replace with the given digits. Check the First 2 Digits of Respective Circles Here. Unable to get UPC. trying from 7 days and n/w also not working. pls, help me to get UPC code. Unable to get UPC. trying from 12 days and link also not working. pls help me to get upc code. Unable to get UPC. trying for 2 week and link also not working. pls help me to get upc code. Keep retrying. Due to high load on their servers, the site is not responding. You can even try late night.